The OUKITEL A28 Smart Watch is the latest smart watch from OUKITEL that’s available for sale on Gearbest.com. 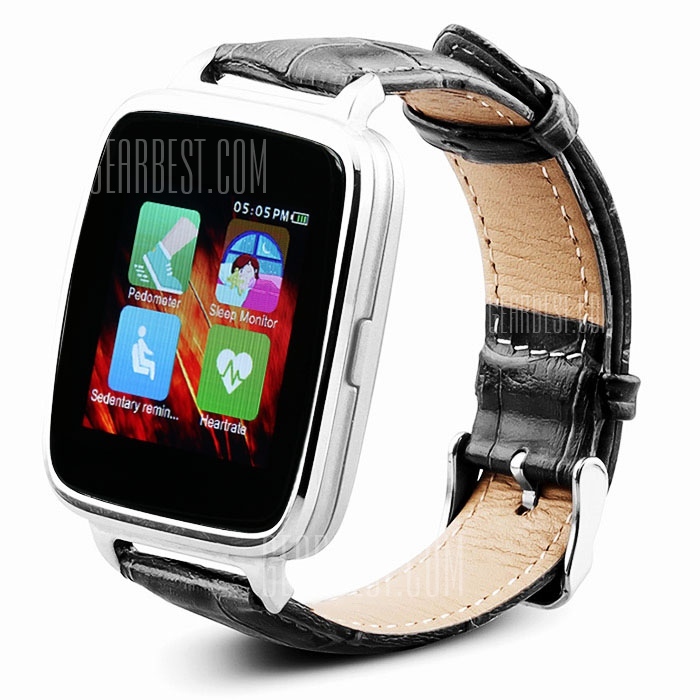 Powered by MTK2502 chip, and Bluetooth 4.0, this smart watch is compatible with your iOS and Android devices. 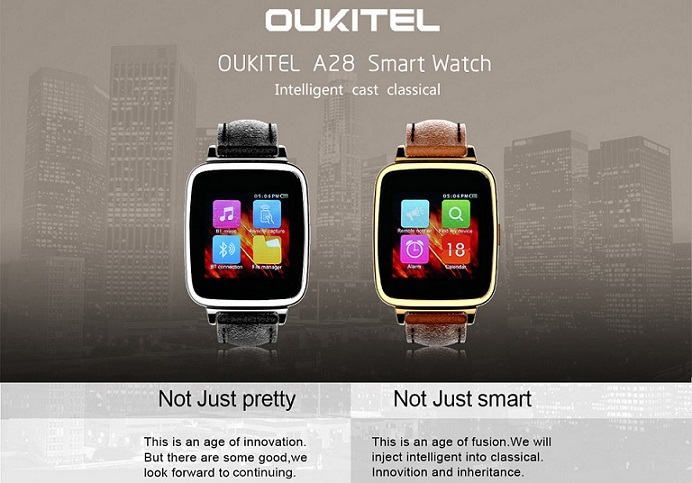 On a previous post we mentioned that Gearbest.com is having a Smart Bracelet sale, and right now they are offering a big discount for OUKITEL A28 Smart Watch for iOS and Android. The original price is at $56.99 and if you use the coupon code A28, the price will be down to $49.99 and you will be able to save 7$ on your new smart watch thanks to the coupon code. The OUKITEL A28 Smart Watch has an IPS High-definition screen, a heart Rate monitor, Exercise Pedometer, Sleep tracker a remote camera and social media apps. These are jsut some fo the features of the smart watch and the best part is that it’s compatible for both iOS and Android devices. 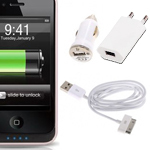 And did we mentioned that its Water resistant? • Life water resistance: You can wear it to wash hands. I have this, fun to use and wear, nowhere near as good as apple’s but still a fine damn smart watch for its price. Grab the latest gears from Gearbest’s Summer Watch Sale!